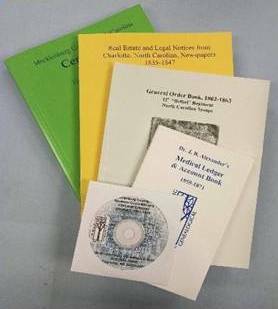 Olde Meck members receive our award winning Quarterly journal that has been published four times a year since 1983 and contains cemetery readings, Bible records, family histories, wills, land records, court records, marriage records, queries, maps, book reviews, and miscellaneous genealogical data for the Mecklenburg County area. 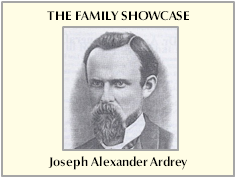 The Quarterly also contains general articles on genealogy and family history research. 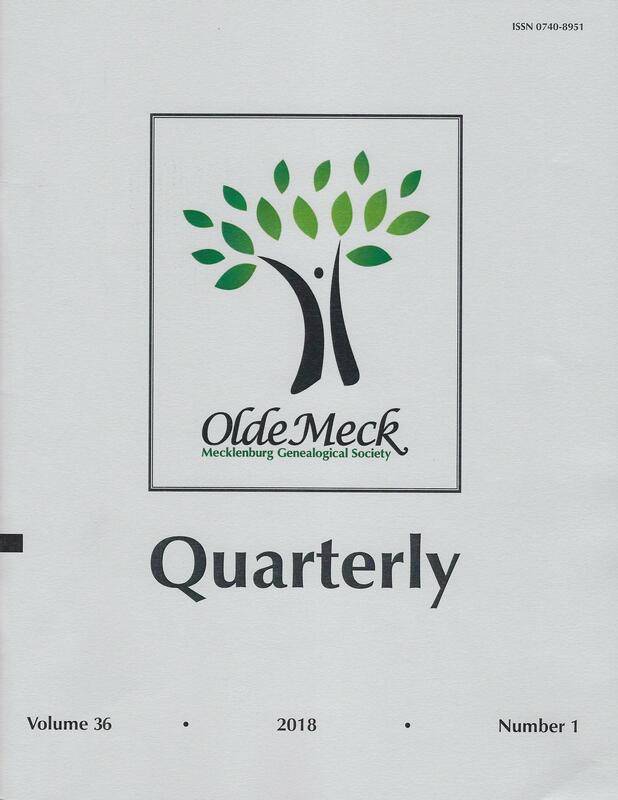 To see Quarterly 2018 Volume 36 Number 1, click here. How to Order the Quarterly? Use this mail-in Order Form. OldeMeck members receive the Mecklenburg Messenger, a monthly newsletter noting upcoming events and including recaps of past speakers. To see May 2018 Mecklenburg Messenger, click here. Go to the Olde Meck Store.